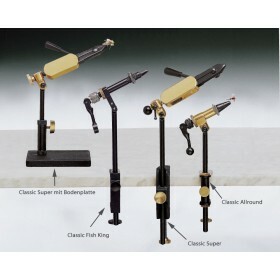 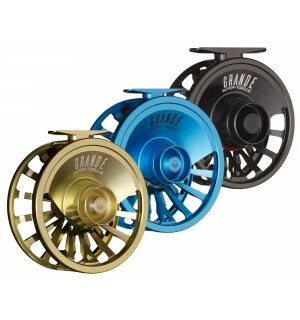 After the choice of your rod, the reel and line are the most important equipment pieces. 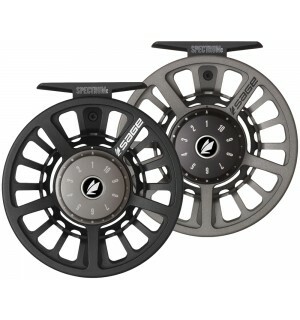 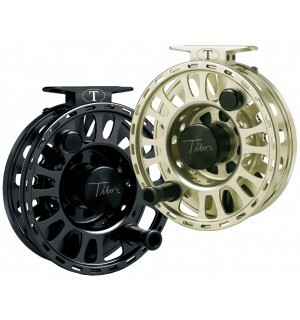 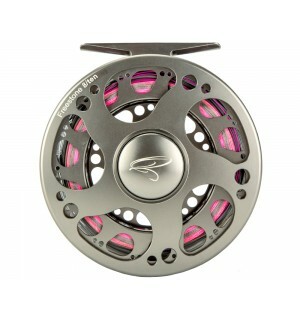 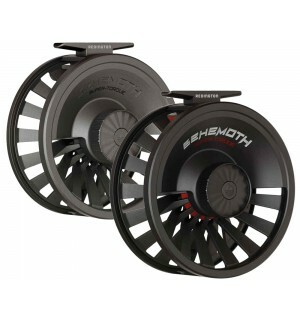 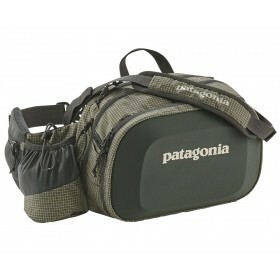 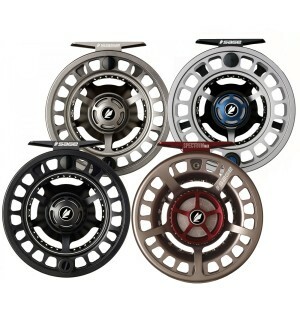 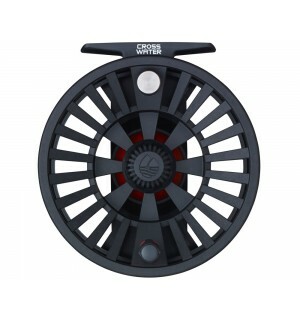 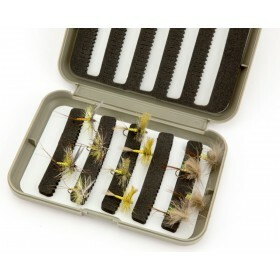 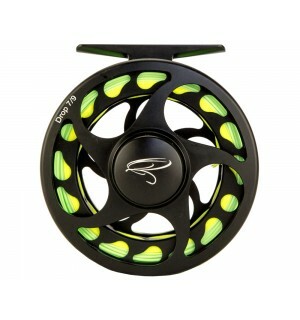 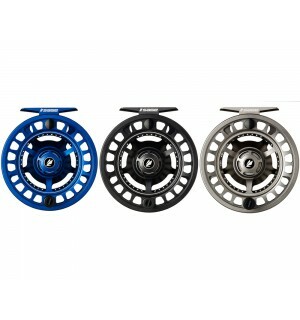 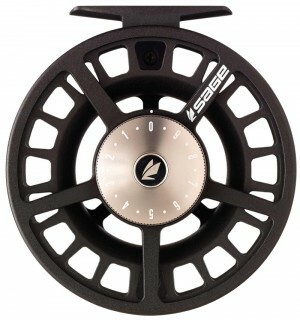 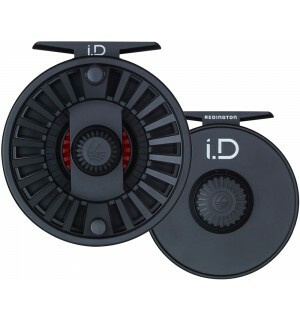 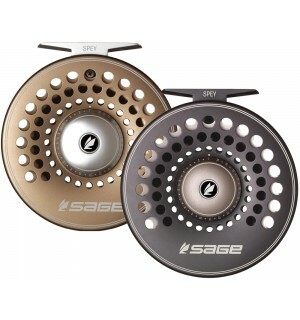 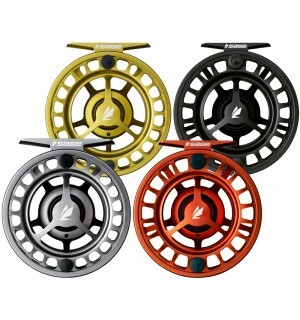 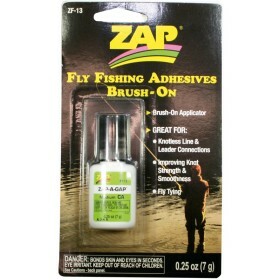 The fly reel should be perfect for the needs at your special water and for the expected fish. 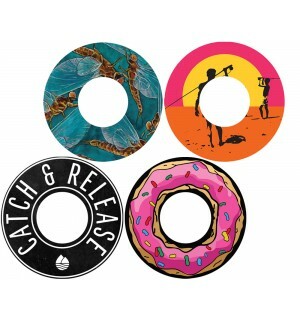 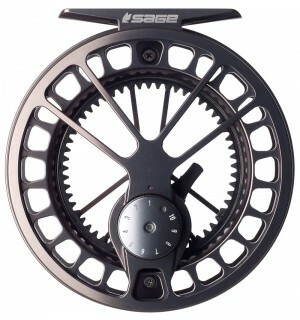 The most important ting about the reel is the drag system. 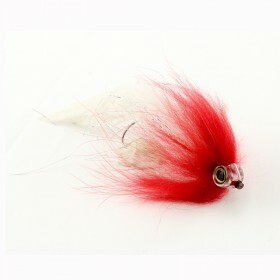 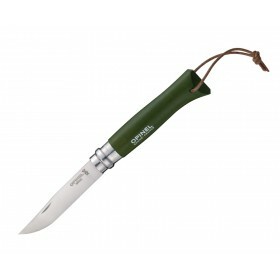 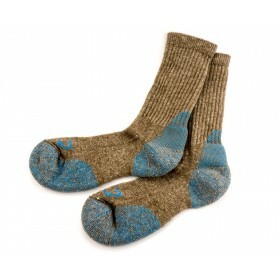 This should be smooth and strong, and not fade even under the pressure of the biggest fish. 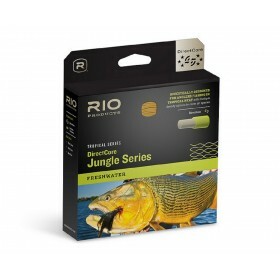 Because of this do we always try to have the most high quality fly reels and reels with a perfect price performance ratio in our assortement. 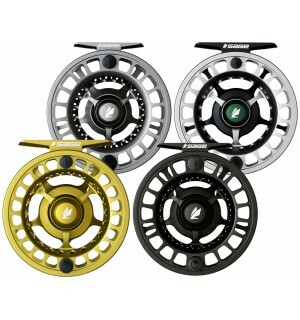 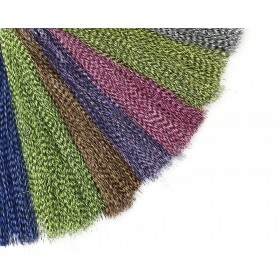 We can offer reels for different line classes from the following brands: SAGE, REDINGTON, TIBOR, TRAUN RIVER, HANAK.